As building contractors, we firmly believe in never settling for lesser quality, and completing every project on time and within budget. 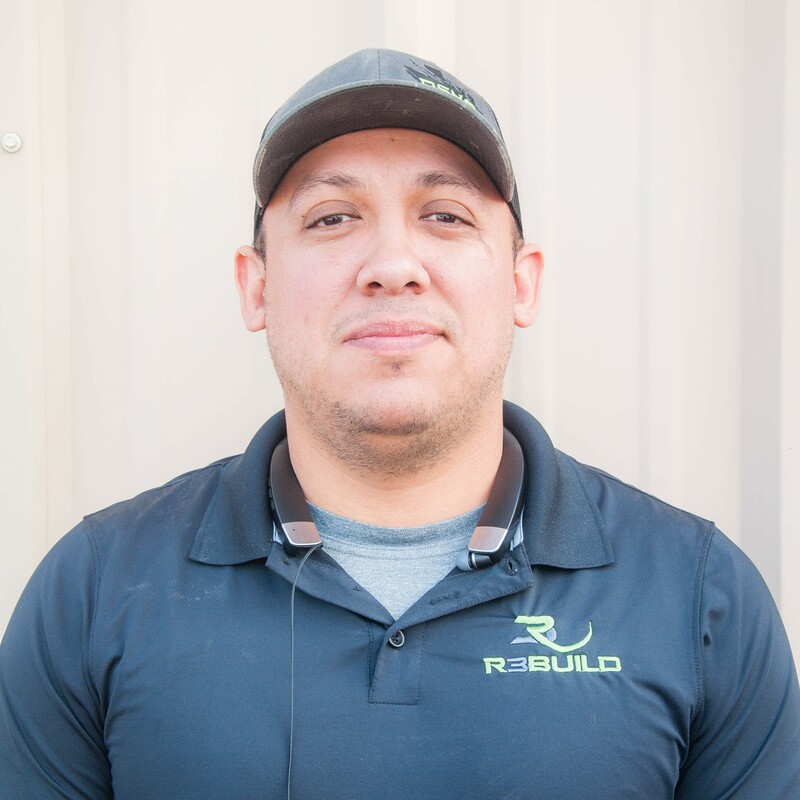 R3BUILD has maintained its reputation for excellent professional and technical expertise and customer service through our commitment to these core values. From single room face-lifts to whole home renovations and additions, we do it all. Whether its fire, water, or storm damage we here to help every step of the way. Roof leaking and stains on the ceiling? We can help get that fixed. Rotted siding? No problem! We are a full service General Contracting company offering a variety of Home Improvement and Design-Build Commercial Construction services. We specialize in bathroom and kitchen remodels, additions, as well as fire, water, and storm damage repairs. We pride ourselves on the quality of our work as well as our commitment to outstanding results. Our goal is to provide for our customers the highest level of quality construction services at fair and competitive prices. We work hard to deliver high-quality, cost-effective projects on schedule and maintain the highest levels of professionalism, integrity, and honesty in our relationships with our customers. We pride ourselves on the quality of our work and we endeavor to exceed customer expectations. Our team of well-trained Project Managers provide exceptional customer service with high-quality attention, care and understanding for any concerns from our customers and are proactive in problem solving. Regardless of the size and scope every project is important to us! R3BUILD’s team commits all their efforts and attention to your project to deliver the results expected from us. The success of any construction project depends on the talent and dedication of the tradespeople whose job it is to bring the project to life. This mission is what has been driving R3BUILD Construction Services success – and most importantly the satisfaction of our clients. As general contractors, we firmly believe in never settling for lesser quality, and completing every project on time and within budget. 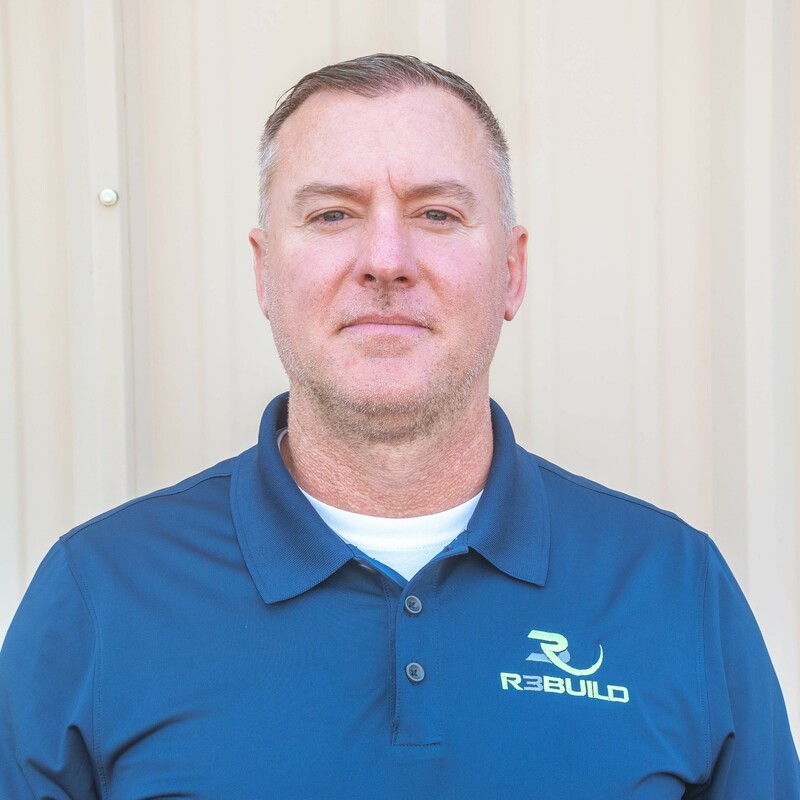 R3BUILD has maintained its reputation for excellent professional and technical expertise and customer service through our commitment to these core values. Nothing worth doing is worth doing half-way. Our attention to detail, measured planning, and successful outcomes will exceed your expectations. R3BUILD values honesty and integrity above all else- we do what we say we will do. We believe open and honest communication is crucial to ensure a positive experience and outstanding end results that both parties are satisfied with. Every contractor that is worth considering will have a portfolio of completed works and a long list of customer references that can be given at a moment’s notice. Look at photos of the completed projects by the contractor to determine if they can deliver the quality work that you are expecting. Check to see if the contractor is fully insured. 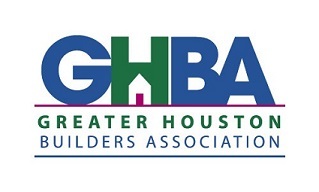 Remember that General Contractors are not required to have a license in the State of Texas so just about anyone can claim to be a Contractor. What makes your quoting/bidding style different from other contractors? Detail. Our quotes are always fully itemized so that you can see exactly what it is that you are paying for and know that everything you have requested be done is included in the pricing you were given.